There I saw some shady guys trading wares. Soon he started babbling about everything and nothing. He referred to this collection of trinkets as the Pietro Package. With my last breath I rushed out the door! I ran for what it felt like hours. Was the clown overlord right behind me? All I can say is that Despair is a city of many faces: a newly established Black Market, the ever commanding Pietro the Demon Lord, and it’s loyal cohort and law-enforcer Mirage. Despair is different... Despair gets you, and it will never let go. Follow J. Acosta on twitter at @Nach212. 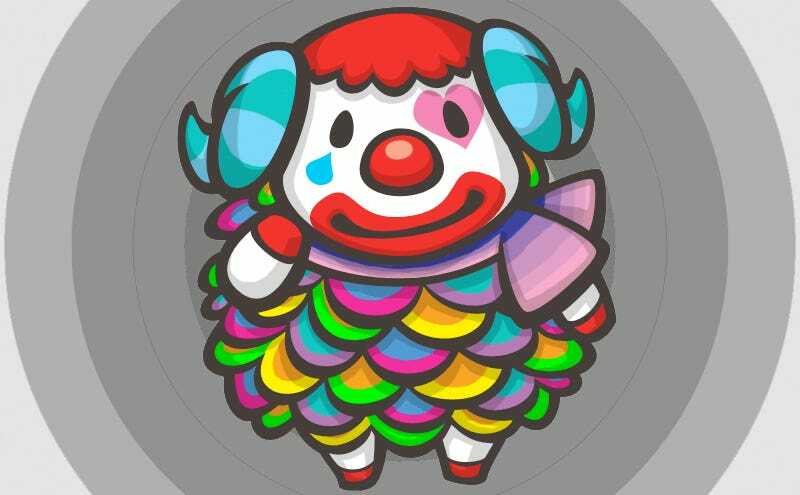 It’s been a while since he last visited Despair but for some reason he cannot stop thinking about his time in the town governed by the clown overlord. You can read his other articles here. This is a revised version of a really old post I wrote when I was still new at TAY.